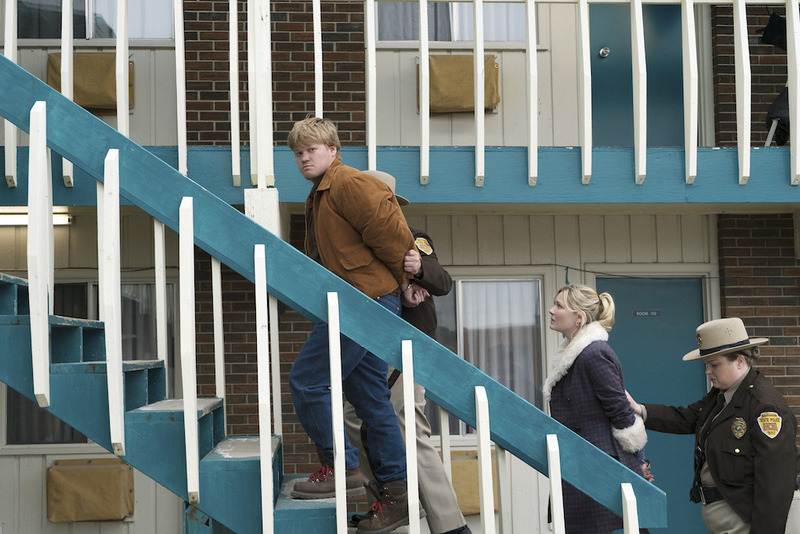 Speaking with Beau Willimon at the ATX Festival, one fan pushed Hawley to give a definitive answer on the strangest aspect of "Fargo" Season 2. While most TV aficionados can agree “Fargo” is one of the best new series of the past few years, fans were split down the middle over the odd, seemingly inexplicable incorporation of UFOs into the most recent season. Well, thanks to one brave fan and a bit of a push from “House of Cards” creator Beau Willimon, now we have our answer. But the truly interesting take came straight from the Coens’ original film. So even though “Fargo” isn’t actually based on a true story, the fact that they claim the events are true has consequences in the storytelling — consequences like UFOs. The ATX Festival is taking place from June 9-12 in Austin, TX. Keep checking IndieWire throughout for continued coverage. “Before the Fall” is now available in bookstores everywhere.